Gathering Individual High School and University Students across the country to unite in making a difference for global sustainability. In addition to raising funds for the continued development of internationally recognized scientific innovations, Raymond is a community activism leader for environmental stewardship and global sustainable development. 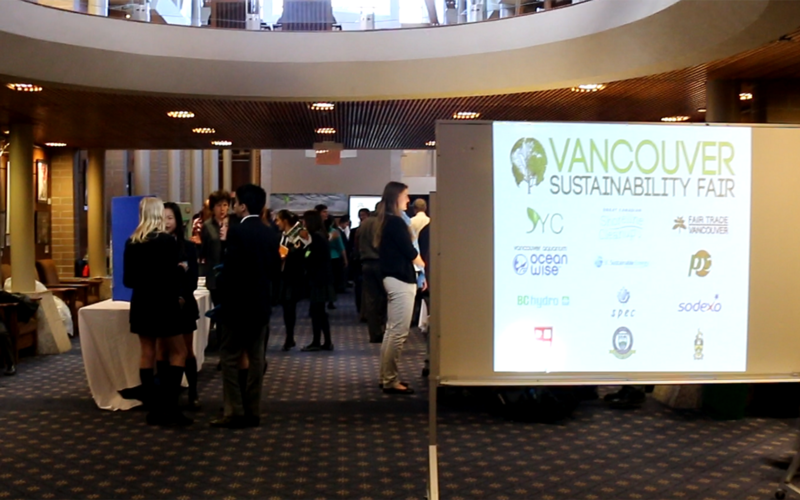 In 2013, Raymond Wang founded Sustainable Youth Canada, a youth-led non-profit organization dedicated to empowering young people in Affiliated Regions established from coast to coast to be leaders in tackling issues with environmental and energy sustainability. Find out more and see how you can get involved with Sustainable Youth Canada here.